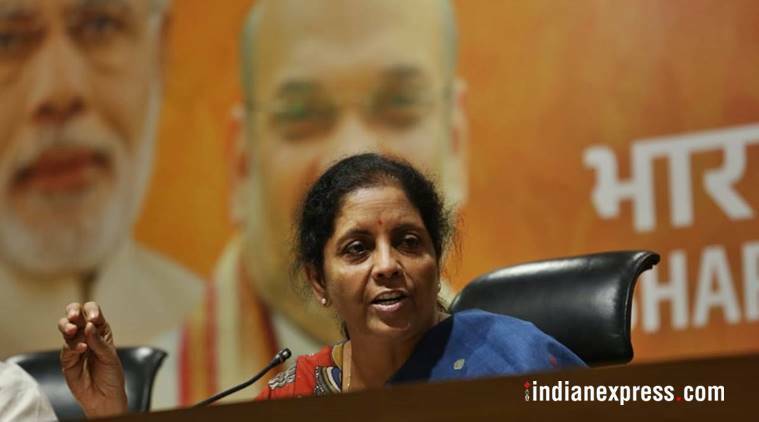 As Defence Minister, how do you view today’s successful test of an ASAT? It is a major achievement. This is because we are now the fourth in an elite club of nations which have demonstrated capabilities of striking live satellite targets in space. But what I would like to emphasise and what people must understand is that the integrated technology used is something we could not borrow or buy from another country. There is no country which will sell or share this technology with us or even do a Transfer of Technology. The success of this mission is because we have now indigenously developed and demonstrated the capability of space strikes. Yes, there have been achievements. Heavy satellites, light satellites, clusters of satellites have been launched in the past. Nobody denies that. But having said that, there was a considered need to integrate and string together the technical strength and capability to hit live targets. That is what we have demonstrated today — that is, first develop the arsenal and then precisely hit a live target 300 km away in space. Why did the permission come so late in this Government’s tenure? It has not come late, it is very timely and the last Government did not give permission at all. In 2012, when India test-fired the Agni-V missile, the DRDO did not get permission from the then Government. It was this Government that decided our anti-satellite capabilities must come to a fruition. So nobody is claiming that nothing was done in the past it is just that they did not give permission as Arun Jaitleyji has also said. Was there a need for the Prime Minister to announce the space strike via an address to the nation? Tell me: who is Minister of Space? If I am Minister for Defence, Jaitley ji is Minister for Finance, Prime Minister is the Minister for Space, isn’t he? And if there is an announcement of this scope and of this magnitude when we have developed and proven our deterrent capabilities, should the nation not know? And, excuse me, if people are questioning the decision of the Prime Minister to make an address to the nation they should know the importance of this achievement for our national security. When did the Government decide to go ahead with Mission Shakti? The decision was in late 2014 itself, a few months after the Government came to power and this was one of the several long-term critical projects we had listed among our priorities. The timing was critical because a live satellite which was already in orbit was the target and had to be in a particular position. These are all part of the technical details of the mission. What strategic message is Mission Shakti meant to send? That when satellites are seen by the world as part of future warfare, India cannot be seen lagging behind. So I am personally very very happy with the Mission. There are many benign satellites or bonafide satellites, like satellites that map the sea or forecast weather. 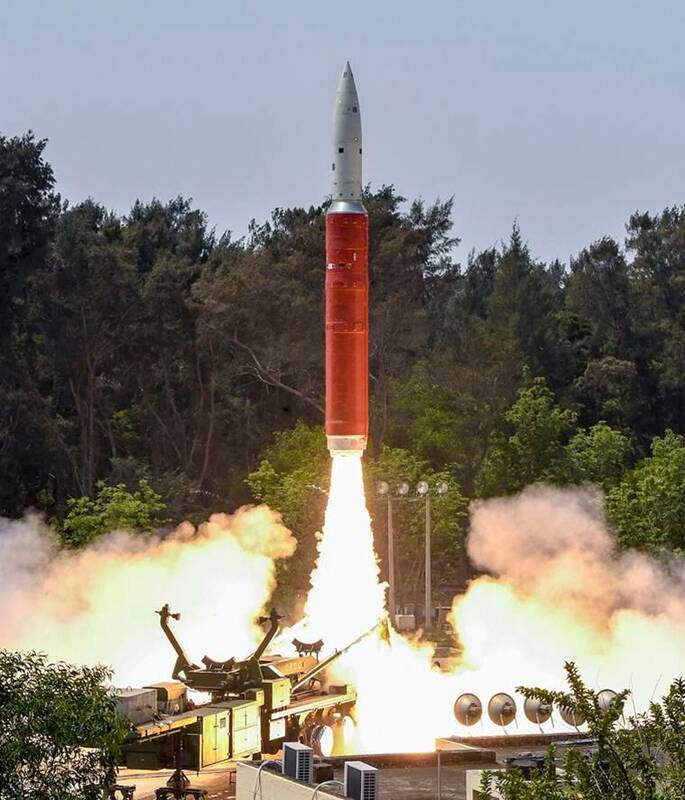 But there are also malafide satellites and malignant satellites and we have today demonstrated that we have the tools, the technology and striking power to target them if we want to do that.